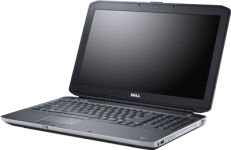 The Dell latitude laptops and Ultrabooks are built with business in mind. Allowing users to be more productive these machines are sleek and powerful. With some machines being capable of up to 16GB why not upgrade your latitude notebook and increase your performance today.